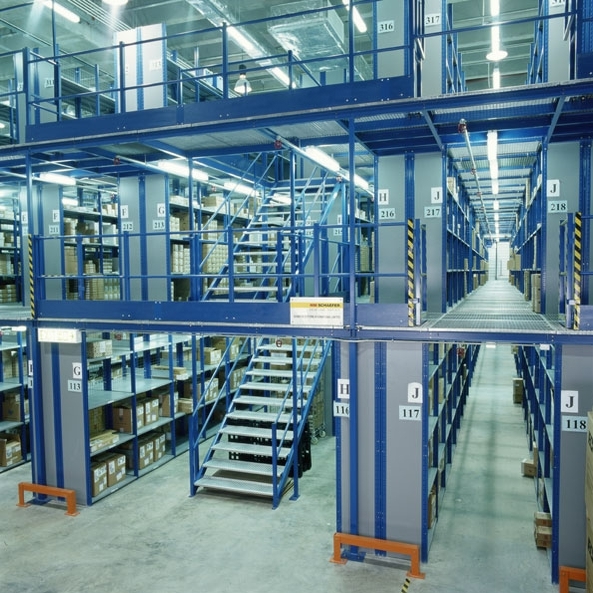 Storite Systems Mezzanine Floor – Maximum utilization of valuable airspace in your workplace. 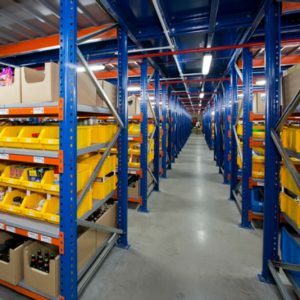 Mezzanine Flooring systems and raised storage areas offer a cost effective and efficient solution to gaining more floor space without the need to relocate. 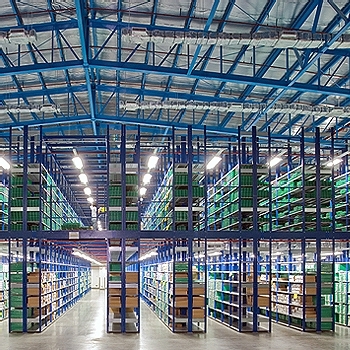 Mezzanine Floors can be designed to stand over existing work or storage areas and can installed with minimal disruption to workplace activity. 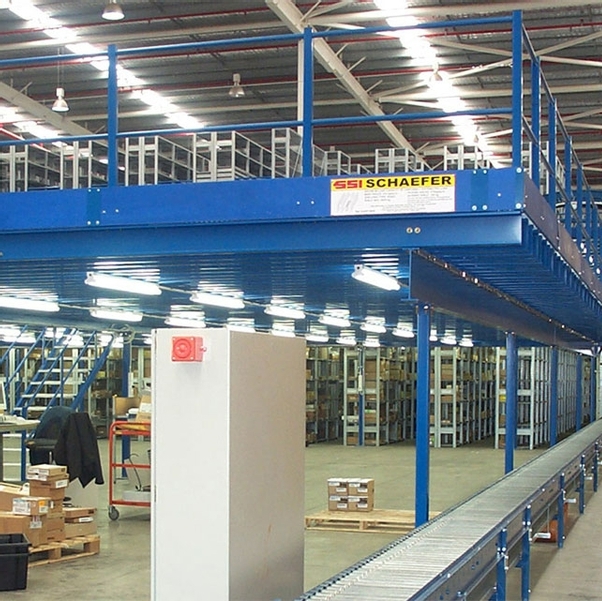 Storite Systems has been Designing, Manufacturing and Installing mezzanine flooring systems in Perth for over 25 years. 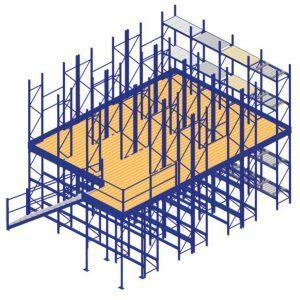 We now keep stock of standard mezzanine components to enable us to complete projects in short lead times and also optimize our manufacturing process to assist with providing the most cost effective system. 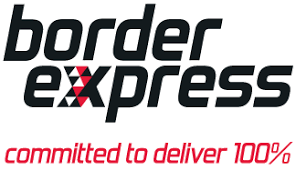 All our floor systems are designed and engineered and installed in accordance with Australian standard by a team of experienced professional installers. 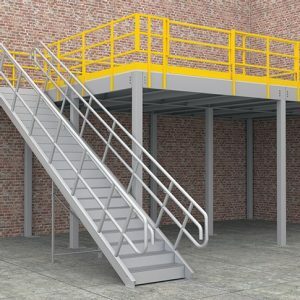 If you are looking to expand your floor space without the need for costly relocations contact the team at Storite Systems for a free site assesment and quotation to get your Mezzanine floor project underway.